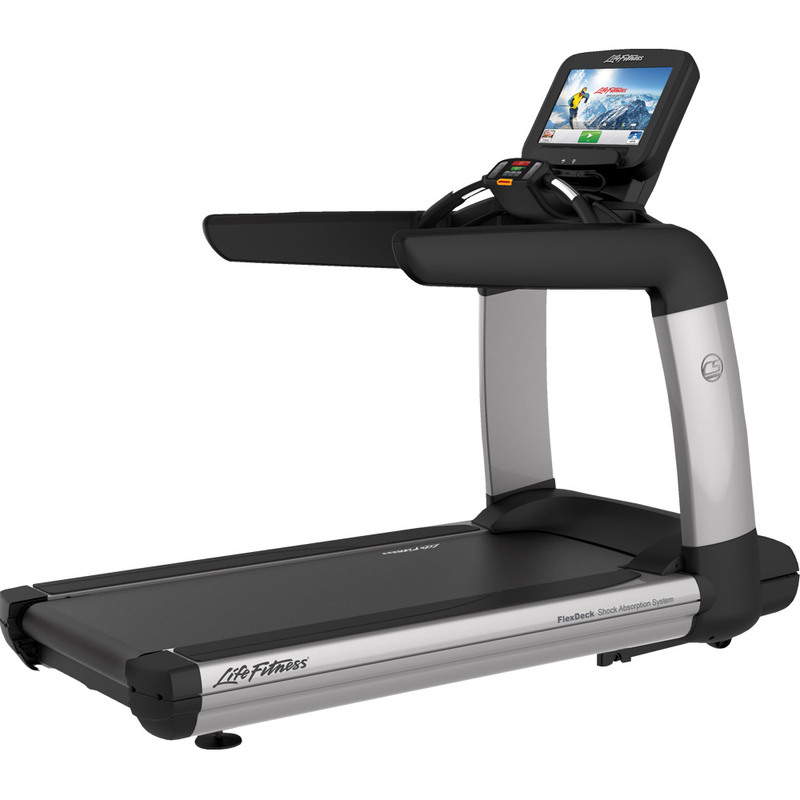 For those who don’t have that much time for daily runs, the treadmill comes in very handy. You can start your workout as soon as you get home, not worrying for the dull weather or the inaccessibility of a proper running surface. 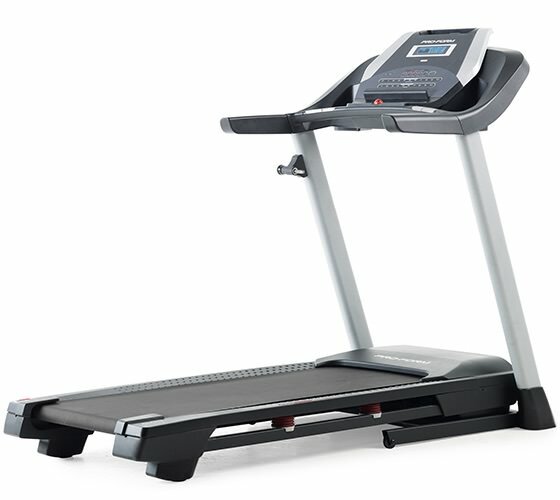 All its benefits make the treadmill a must have for busy runners but it also has its share of disadvantages. 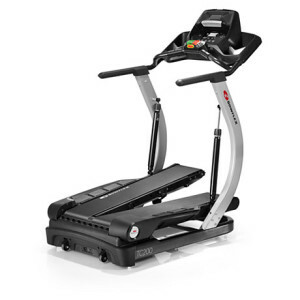 Firstly, what’s great about the treadmill is that, anytime you want, you can have a clear and precise vision on your speed, the number of steps and the expended calories. Also, it enables precise calculation of slope and also its adjustment. You can constantly be aware of the energy expended. 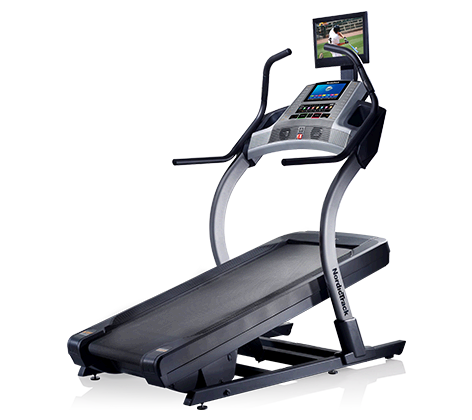 Treadmills have preset programs based on heart rate and these are great for intensive cardio sessions. 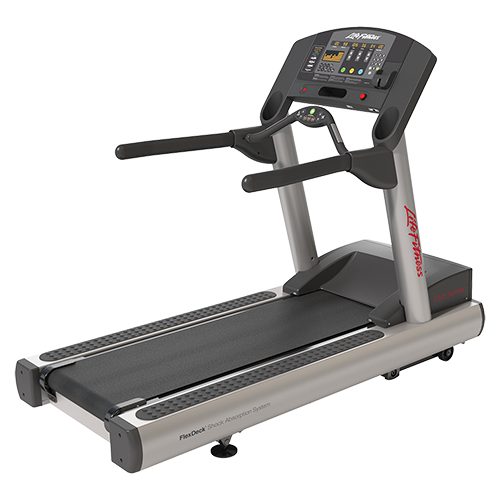 Secondly, treadmills have a great asset: they provide a milder impact through the shock absorption feature. This way, the ankles, the back and the knees are better protected unlike running on an ordinary surface. Another advantage is the familiarity and security of the space where you workout. There are many runners who don’t wish to join a gym program or who don’t want to take risks with uneven surfaces or disagreeable weather conditions. For these runners, a personal treadmill is the best available option. On the other hand, there are disadvantages that you may encounter. For one thing, lacking care in usage will lead to injury, so make sure you use it properly. 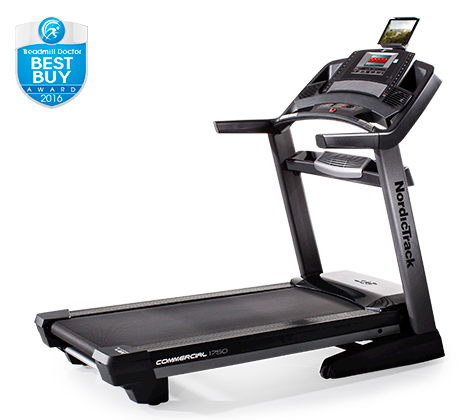 The costs are significantly higher than running outdoors, including possible repairs not covered by the warranty. It takes up a lot of space and can make undesirable sounds if some of the parts are not working properly. Note that if this does happen, you should make repair arrangements. Motivation and satisfaction are very important. 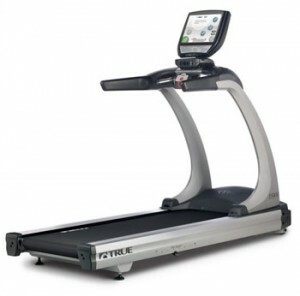 It may not be a good idea to purchase a treadmill if your needs concern getting away from the familiar space. If new surroundings are what you need, you should head to natural environments. 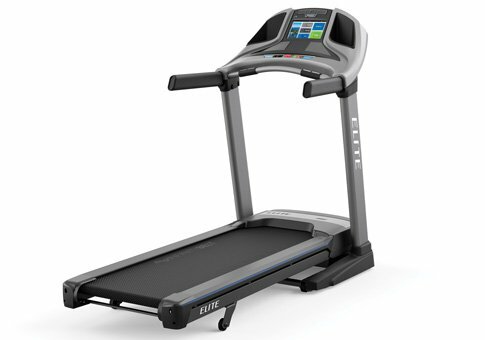 It happens often for runners to lose interest in the monotonous rhythm of the treadmill, so this is something to take into account when deciding your future running surface. Another risk is to grow some sort of incompatibility to outdoor running. 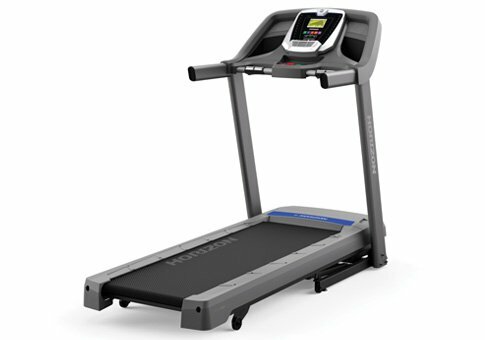 After running on the safe smooth surface of a treadmill, it may be difficult to adjust to the potential rocks and tree roots. 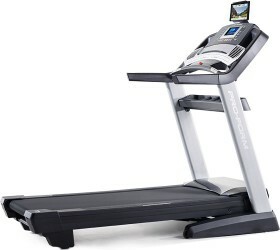 The truth is that either running surface has its advantages and disadvantages. It’s up to each of you to make the decision that fits best.